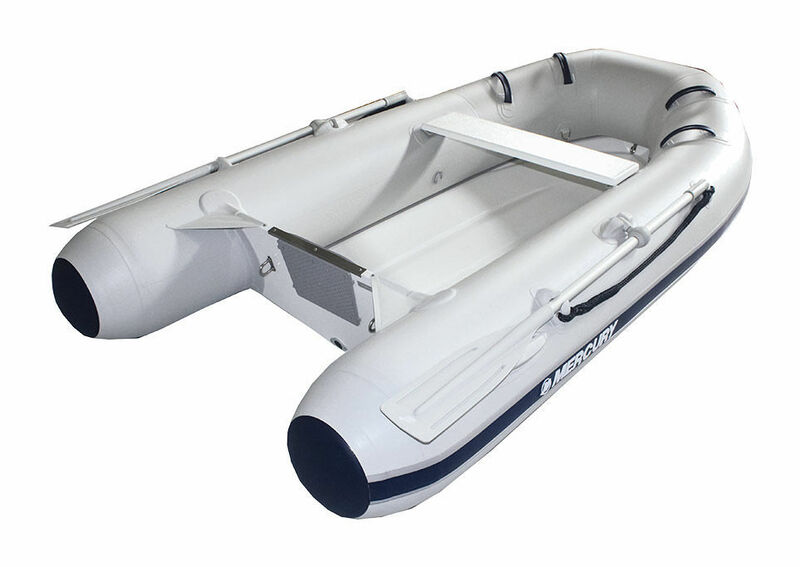 The perfect combination of style and performance in an inflatable boat. Incredible strength to weight ratio, superb finish. Great as a tender or fishing boat. Please see in store for engine options.